From 30 Bencoolen you can stroll out of the hotel and quickly be among the abundant dining options and world-class shopping of Singapore’s dynamic centre. 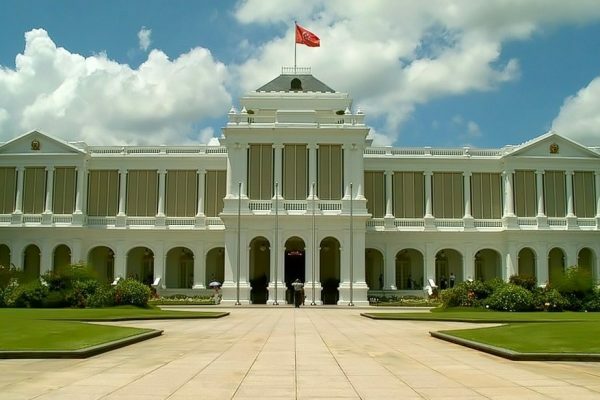 Some of the nation’s most prominent museums are just steps away, with the National Museum and Singapore Museum of Art housed in notable historical buildings that are worth a visit alone. Three MRT stations are within walking distance from the hotel, meaning you can quickly head out and visit other attractions around the city. These include Suntec City mall and Esplanade – Theatres on the Bay, which are set on the Marina Bay waterfront. Also within easy reach are Orchard Road, one of the world’s most famous shopping streets, and Little India’s food and market stalls set in an area bursting with life and colour.